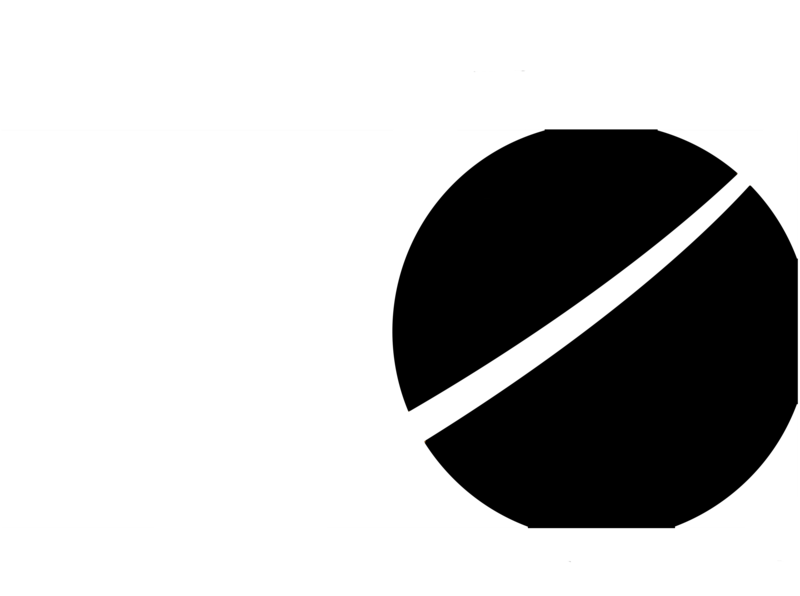 WELCOME TO JOSEPH PRODUCTIONS INC.
JPI is a full-service media production company that specializes in live events, sports broadcasting, cloud streaming and real time audience analytics. We create & produce events that showcase our creativity in every aspect. We try to create a benchmark in everything we do. Take a moment to browse through some of our clients and partnerships below. We enjoy working on the events we produce as much as you need them. Browse through the wide range of services we provide below. Supply internet access to guests at your event with one or more of our powerful wireless access points. Stream your event to multiple sites like Livestream or Youtube using our advanced cloud streaming platform. Let us create your graphics for presentations, scoreboards, LED signs, business logos and more. Let our highly skilled team of producers coordinate your next live event, corporate meeting and more! Using communicator devices we can gain analytics and statistics from corporate events to sports events. Combining fiber and satellite transmissions we are capable of broadcasting your content around the world. The crew has consistently provided exceptional service both technically and professionally. We added the Lumi service for this event and we were very impressed with the seamless interaction displayed between the team. Outstanding job and we look forward to our next event that JPI supports! As always, the JPI team delivered a first class event. The staff is professional, patient and flexible. They're also dedicated to delivering. The JPI team did a great job and I would highly recommend them for other projects. 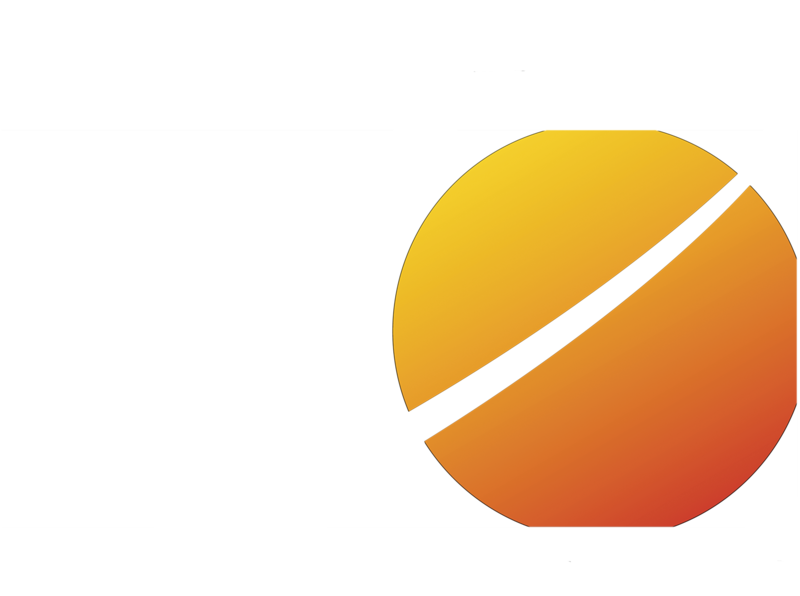 Very happy with the service that JPI provides for our event. We look forward to working with the crew in our upcoming sessions in 2016! Everything was perfect. Thank you and your team for your support and expertise.